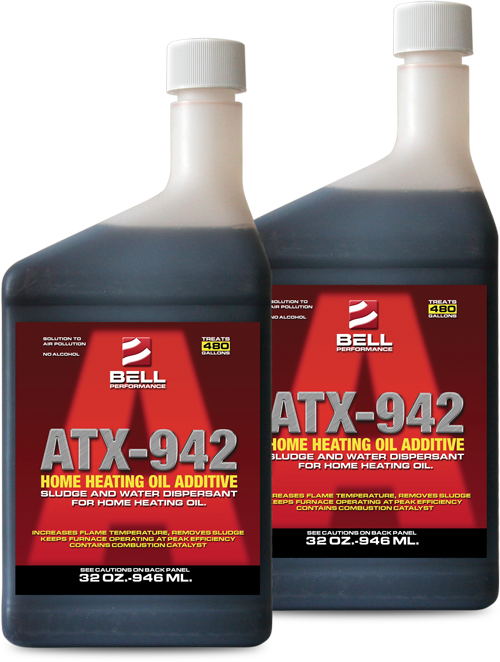 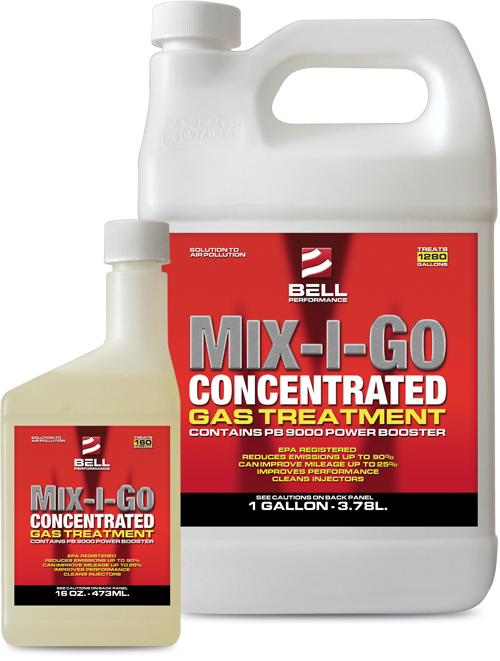 Bell Performance started treating fuel with the first fuel additive on record in 1909. 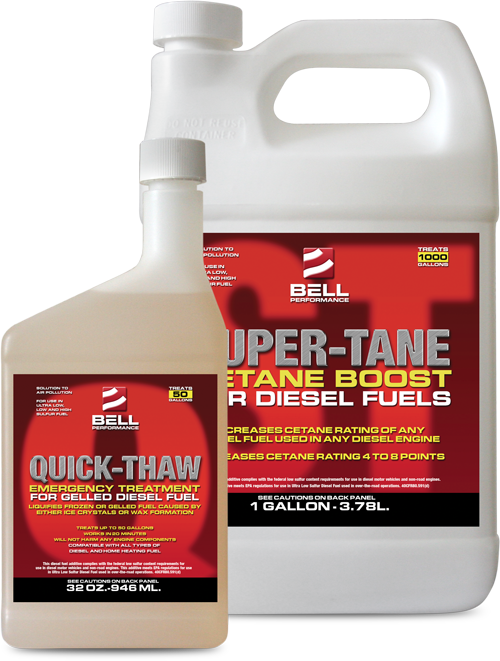 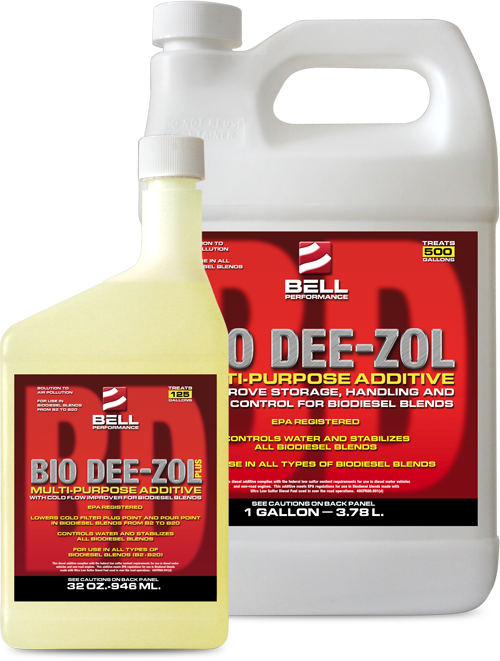 The first multi-function fuel additive of theirs came along in 1927. 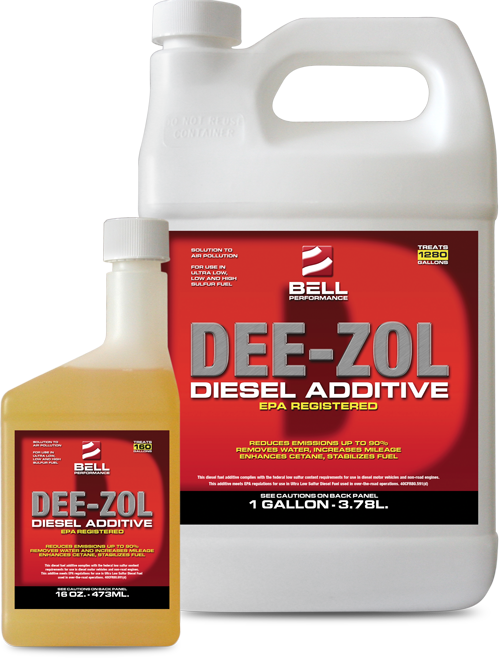 Bell was there as diesel fuel use expanded with the nation’s highways in the 50s. 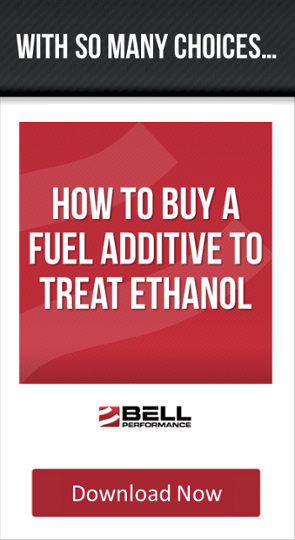 Bell was there when consumers revisited the ethanol issue during the Energy Crunch of the 1970s and are revisiting it yet again now. 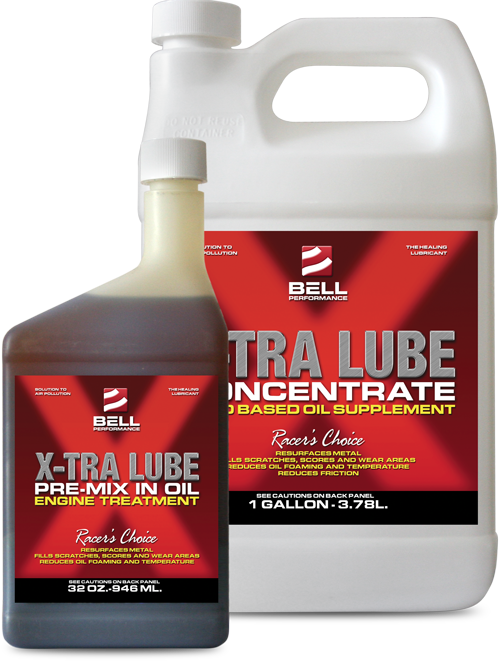 Today Bell stands alone atop a crowded marketplace of pretenders proferring their latest miracle cures, most of which do nothing for the consumer but empty their wallets of hard-earned money.